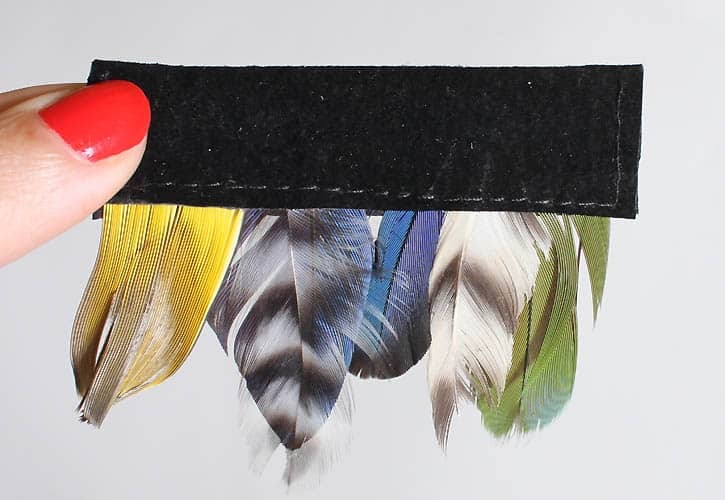 I recently ordered some cruelty free feathers. 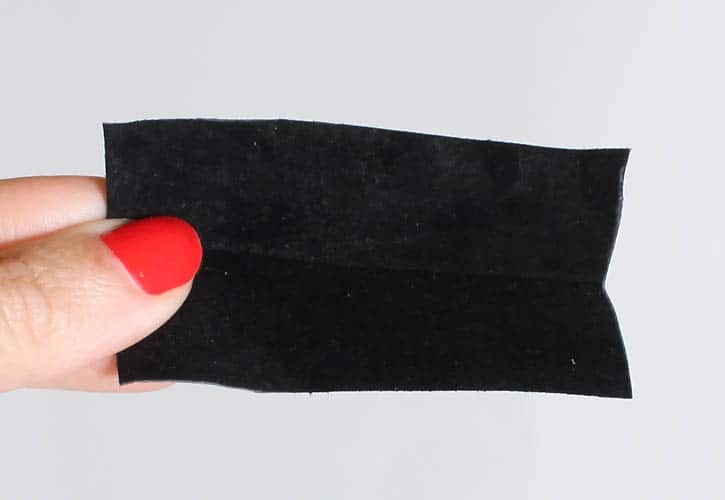 Some of them arrived broken and I wasn’t quite sure what to make with them. 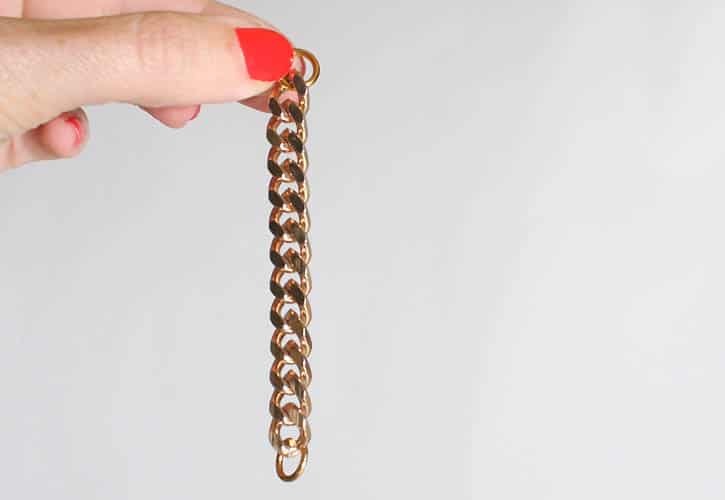 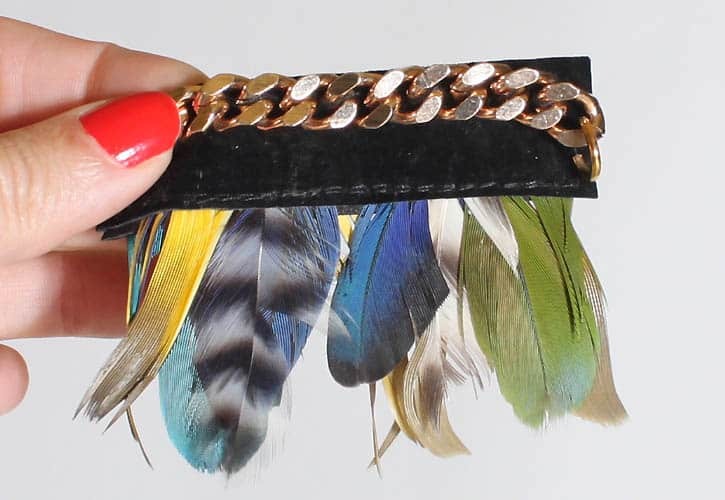 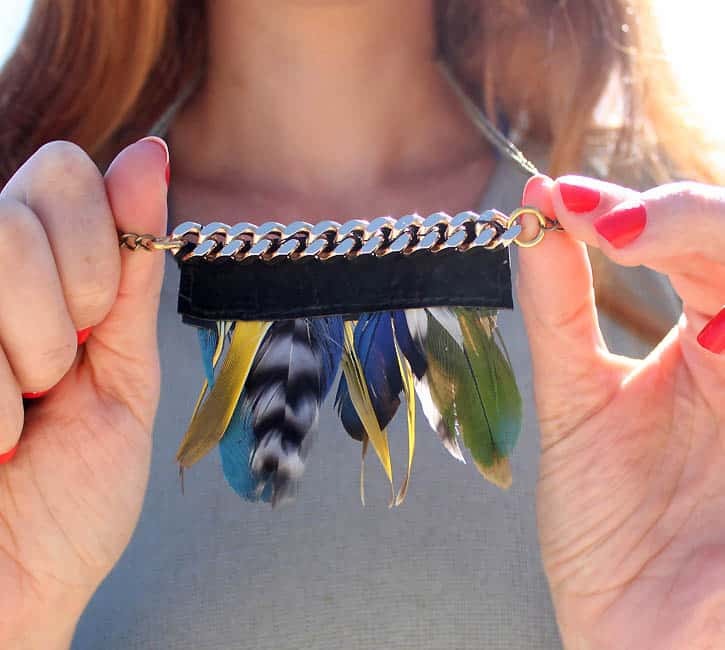 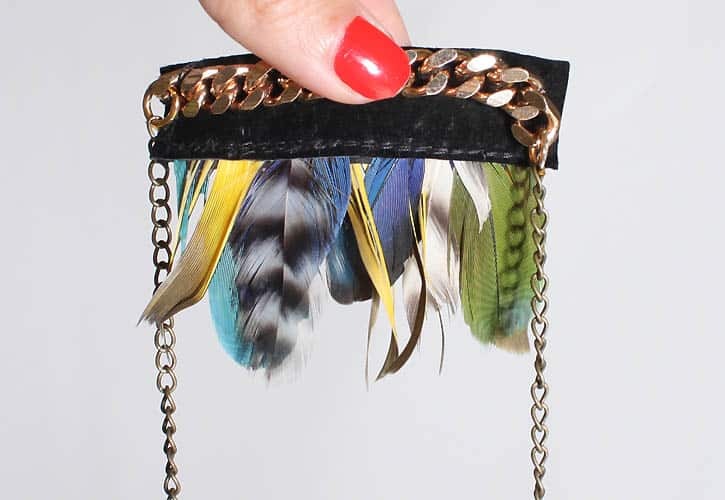 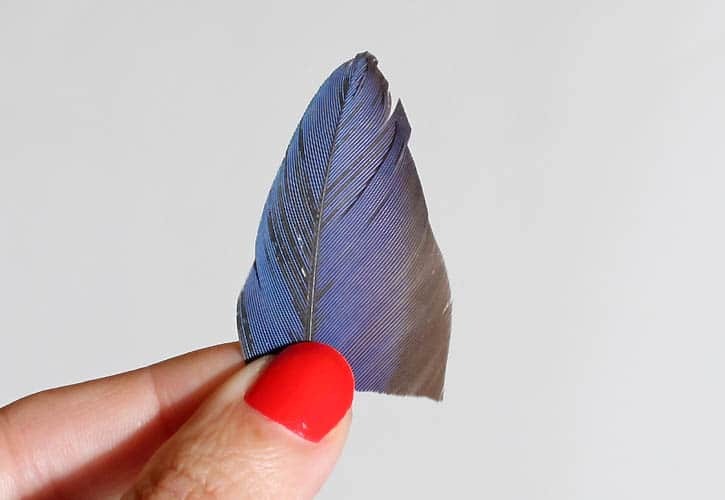 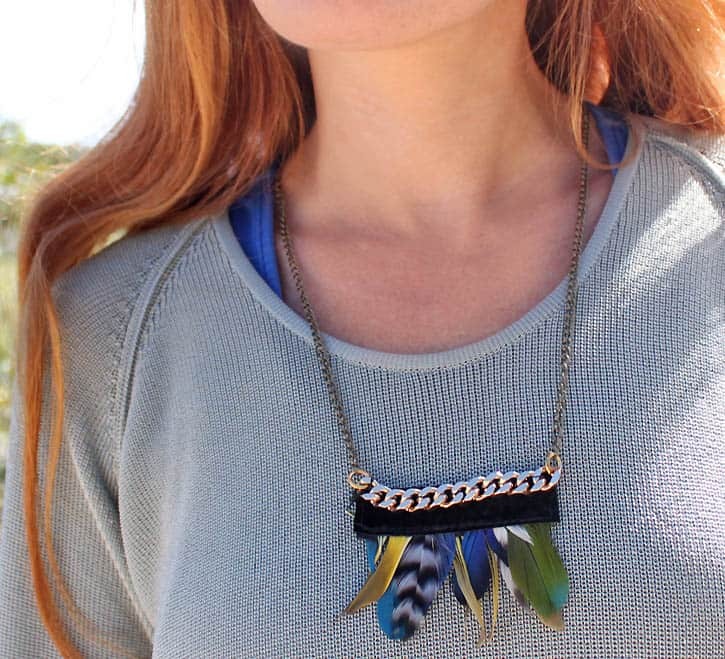 After seeing this necklace on Anthropologie I was inspired to turn my feathers into something similar.